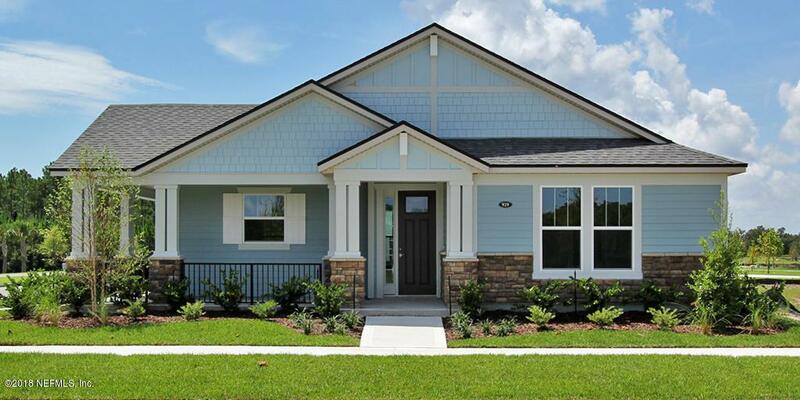 Our Charming Beecher with the Craftsman elevation is a must see. The front of this home offers a cozy front porch, as well as an upgraded extended wrap around porch on the side that has a beautiful water view. Professionally appointed by our Design Team this home features Upgraded cabinets, counter tops, 8''x24'' tile in the main living areas, upgraded carpet in the bedrooms, 5 1/4'' basboards, and many more elegant features.